Currently the companies are involved in multiple projects for intelligent packaging with large international enterprises in diverse industries. 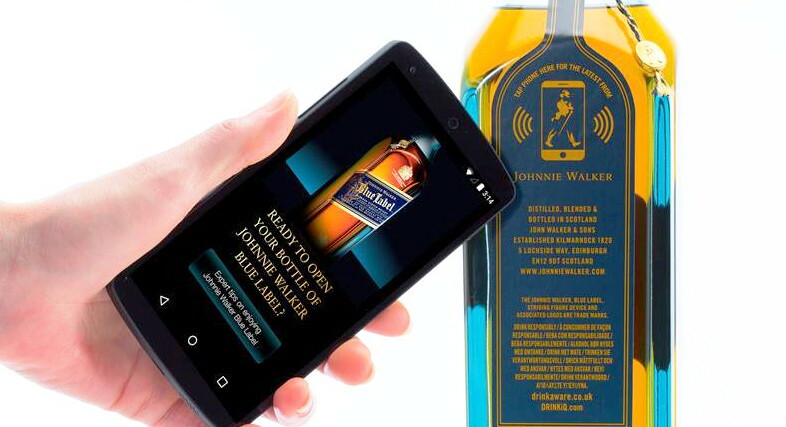 This intelligent packaging solution used widely adopted RFID (Radio Frequency Identification) technology for tracking, tracing and tamper-proofing through the supply chain. 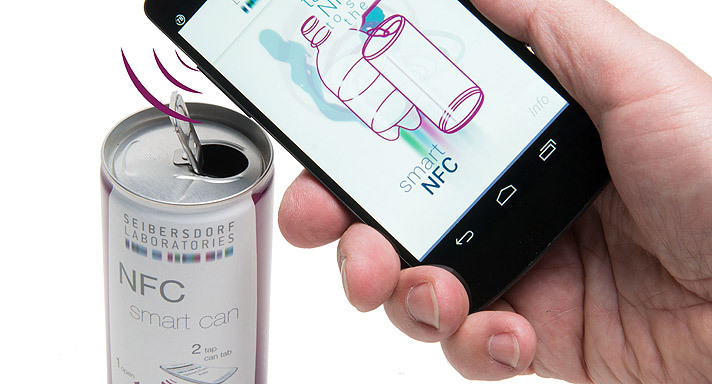 Also it allows communication between the brand-owner and the end-user using NFC (Near Field Communication) enabled smartphones. Through the Microsoft cloud service, all data are collected for analytics to support and improve business efficiency. “Microsoft Azure offers a scalable and trustworthy platform for us and our globally operating clients. Now packaging data can be collected and analyzed anytime and anywhere, allowing customers an unprecedented amount of valuable information from supply chain performance to consumer behaviour. Merging renewable packaging with intelligent, cloud-based features supports a more effective and profitable business”, says Teemu Salmi, senior VP, CIO and head of digitalization at Stora Enso. 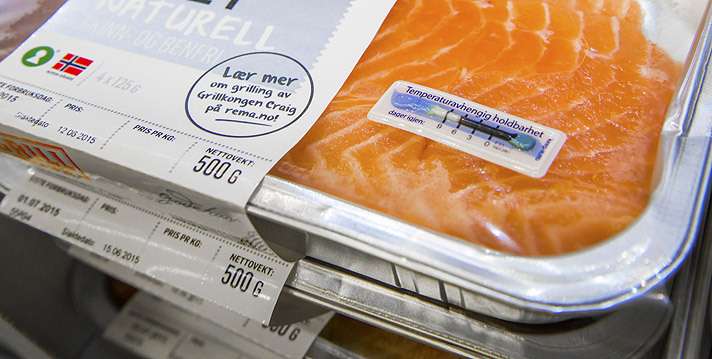 “We are proud to work with Stora Enso in the new era of intelligent packaging solutions. Microsoft Azure delivers Internet of Things (IoT) services provide fast service development, scalability and global reach. 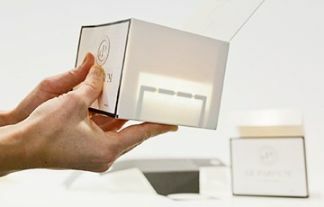 Stora Enso’s intelligent packaging is a great example of the kind of innovative new services enabled by the Microsoft Azure platform”, explains Marc Jalabert, general manager, marketing & operations at Microsoft Western Europe.